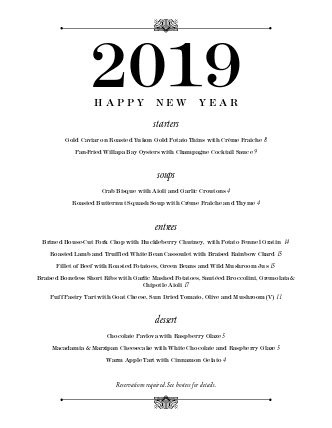 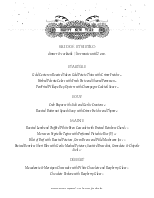 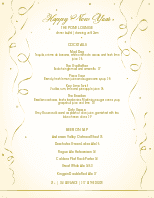 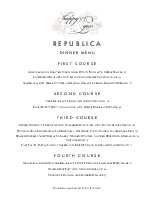 An elegant New Year's Eve menu featuring the year in bold black letters. 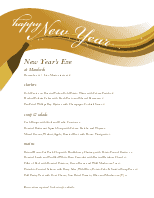 Tiny fleur de lis style decorations separate the courses in a formal style. 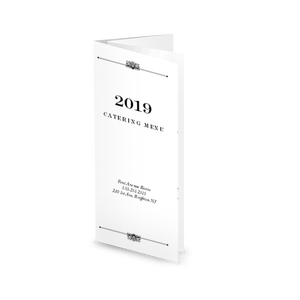 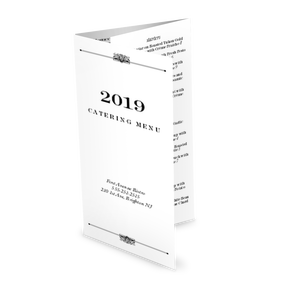 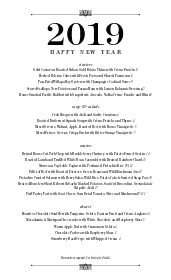 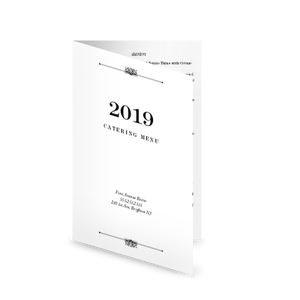 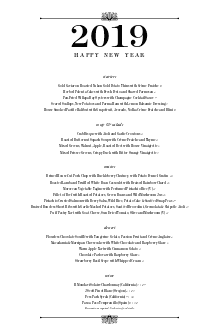 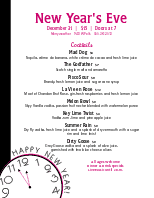 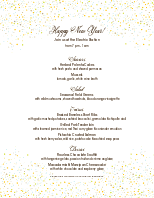 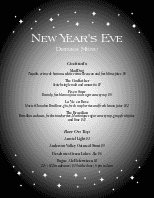 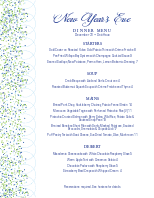 This menu can be customized in the online Menu Maker to create your own New Year's menu.